MyMemories Blog: Scrap your feelings and sentiments with Caroline B. 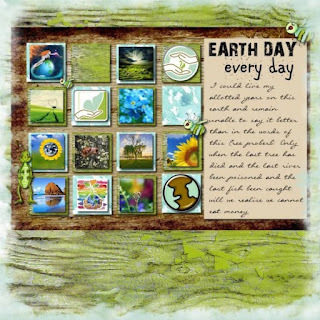 Scrap your feelings and sentiments with Caroline B.
Hello, I am Caroline B., a long time designer at Mymemories, and Art Lover, but you may know that already if you follow my Inspired by Art challenges. If, like me, you are shy and introvert, scrapbooking (like Art) is an easy way to say or express what you feel by using another media than words. So I will propose HERE a WORD to trigger, to start off, to launch a mental process which will inspire you to make new pages and express yourselves.